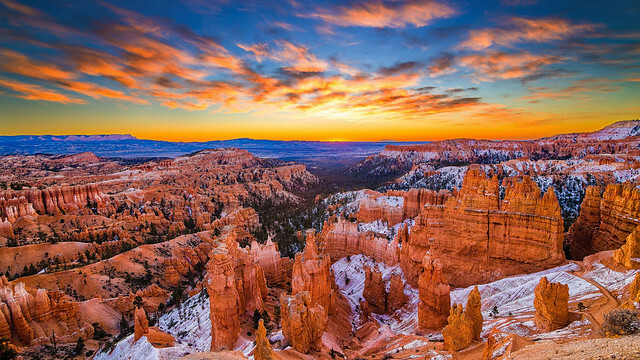 Bryce Canyon has some of the most stunning colors from every aspect. The sky, the red rock and the ponderosa pine colliding together to create a brightly stunning masterpiece. Thank you Mother Nature. Pine Lake Recreational Area Happy Halloween!